serving the Detroit area, Wayne, Oakland, and Macomb counties. 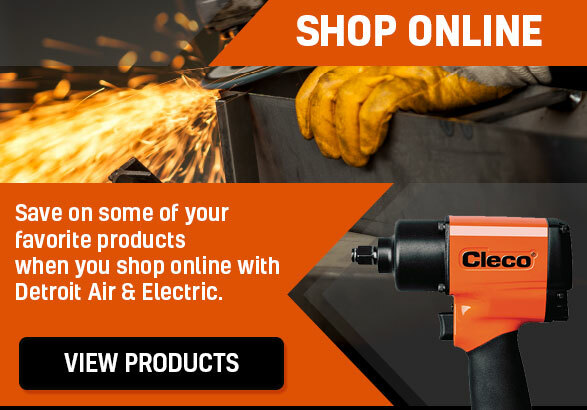 If you're looking for Dotco or Cleco air tool repairs, or any other major brand, Detroit Air & Electric is ready to help. See what DAE is selling on eBay!